I'm not bashing space engine at all in anyway, as an artist, i just wanted to bring up some visual ideas that i have noticed in space engine. So far, I find that after exploring the planets and moons in the Space Engine universe for a while they tend to get very repetitive, finding the same crater styles and cracks and mountains scattered evenly around the planet as if they are never connected or flowing visually into each-other, they feel very randomized and almost flat, just with different colours in random parts. I find there is not much to remember them by individually. In contrast look at our solar system. 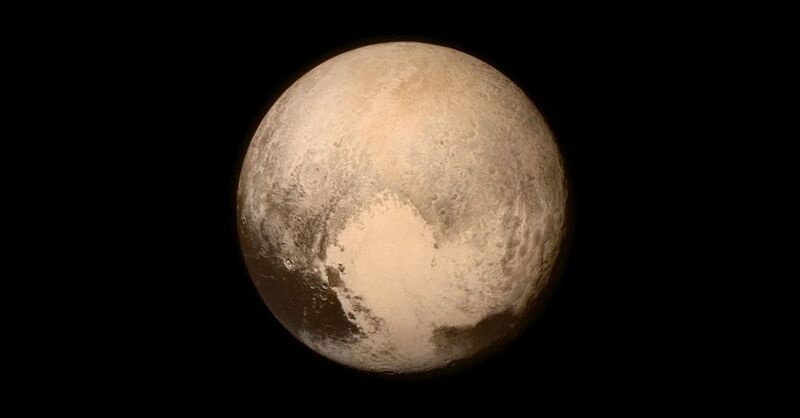 Pluto's big huge Heart shape too, it is now so easy to recognize Pluto for it. Not just in shape, but how it connects and transitions visually to the other regions of the planets surface. Example even Charon too, a world thought to be covered in craters, but has a very recognizable dark polar cap and very large canyons across its face. think about how different the cracks are on Europa Vs Enceladus or Ganymede, how some craters on some worlds look like cone shapes where others look like flat circles with rings. I can talk about a lot of other worlds too, and the pronounced features that are unique and recognizable on them from each other, but i think i described what i was going for. 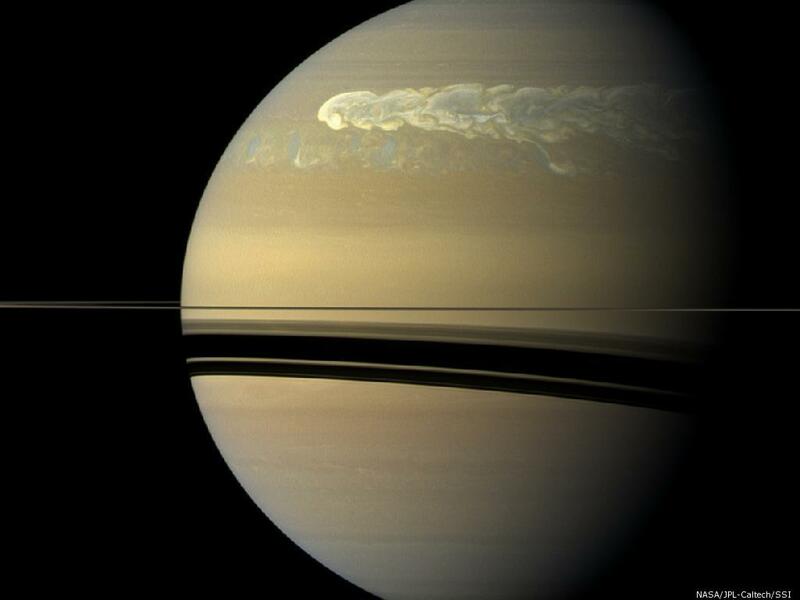 In space engine though, i find the gas giants so far are often striped balls with the stripes randomly placed across its face in an unsymmetrical way between the hemispheres, and a few giant spots and twisted clouds sometimes. they just dont look right to me for it, when compared to our solar system. I dont want to sound like i am being picky, maybe its all just me noticing nothing. But like i say its just some ideas to share maybe you can relate, and yes i very well know that Space Engine is still very early in development. But that's why this is in the Feedback and Suggestions thread. I agree with this. But I am sure there is more improvement to come when it comes to planet surface generation. I also would love to see some form of simulated tectonics incorporated into the way mountains and continents are placed on terras or some vestiges of it on large deserts. Still the best space exploration sim ever. Well said! I was just thinking about this yesterday. I've begun to see the repetitiveness of procedural planets too, though I still like the job SE does of many them. I think the thing I have the biggest gripe with are the 'cracks' it generates on some planets. 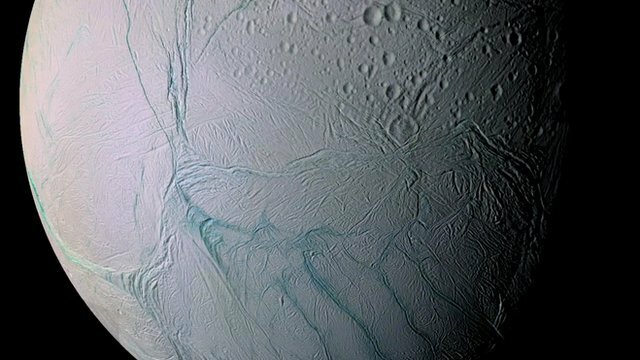 They look nothing like those on Europa or any other world with cracks in our system. Another example from our solar system we might mention is our moon. It's mostly light grey with craters. But there are large dark lava basins, but almost all of it is on one side, which faces earth. I think it would be nice if SE could make it possible for some surfaces to be less globally constant. 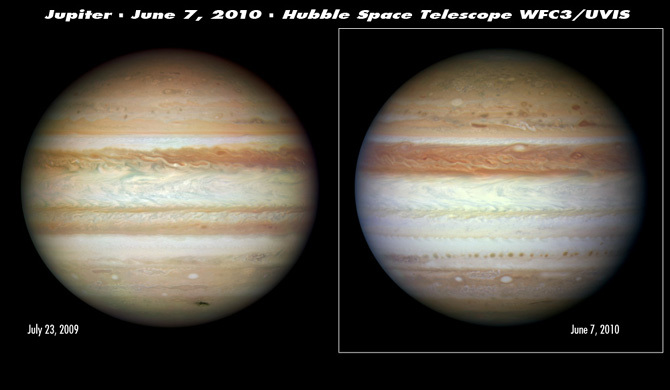 I have noticed that Jupiter is almost always symmetrical. Though I think the other gas giants are less so, it would be good for SE gas giants to have a higher likelihood of being vertically symmetrical, though I think it would be fine for some of them to still lack it. But, like Bells Theorem said, I'm confidant that procedural planet surface will only improve in the future. John-AM, Get out of my head, as I was thinking the same thing, haha! I have to add to my previous post (prior to running 0.9.7.4 beta) that the beta planet generation is far better than the current stable version. Much kudos. But I think John nailed it. Many planets/dwarf planets/moons in our system have a distinct asymmetry to them. Some due to specific processes as with Iapetus or our moon and others through less clear possibly more complex, random or otherwise difficult to predict based upon their more obvious properties like Mars or Pluto. I think if this can be done, not only would it be more realistic, but I think it will be more aesthetically pleasing as well as pushing that "sameness" threshold much further away. It would make for many happy surprises. It should be balanced though. The majority of planets should be fairly uniform so that the odd balls are much more fun to find extending the fun of exploration. I agree with Bells_Theorem, about it being aesthetic. and I think he's right about reserving some of that uniqueness for the few, to have those 'happy surprises'. Plus that computing will certainly never compare to generating the uniqueness that surely is in every corner of the universe. That's surely uncalculable. It would almost be worth it to have a separate 'Features' field for those unique features, like Mars' canyons or Jupiter's storm eye, separate from the regular Surface field in the script. I hear there's plans to make procedural surfaces for Earth and the other bodies in our system. When that happens, however it will work, I imagine that will make for great improvements in procedurally generated worlds, and especially greater customization in planets and other things we could create in addons. It would definitely be nice anyway.